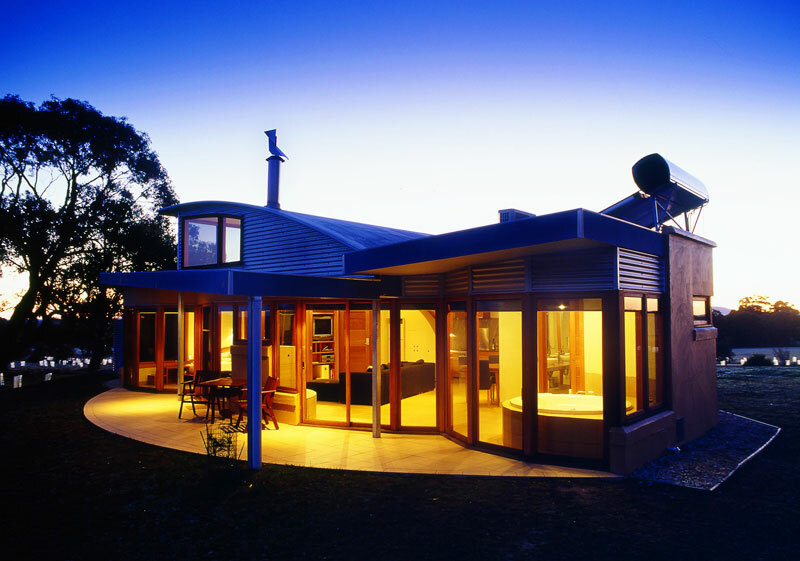 Three hours northwest of Melbourne you’ll find the “nature-based boutique residences” of Boroka Downs – five superbly tasteful self-contained homes built with environmental sustainability firmly in mind. 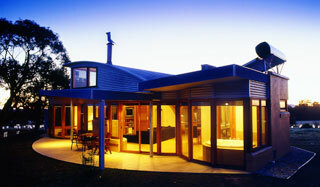 With so many awards they’re now in the Vic Tourism Hall of Fame, the eco-accredited Boroka Downs observes strict ongoing initiatives (grey water systems, recycling programs, intensive tree-planting, rainwater tanks, solar panelling) and delivers a true five star experience to guests striving to be more responsible travellers. 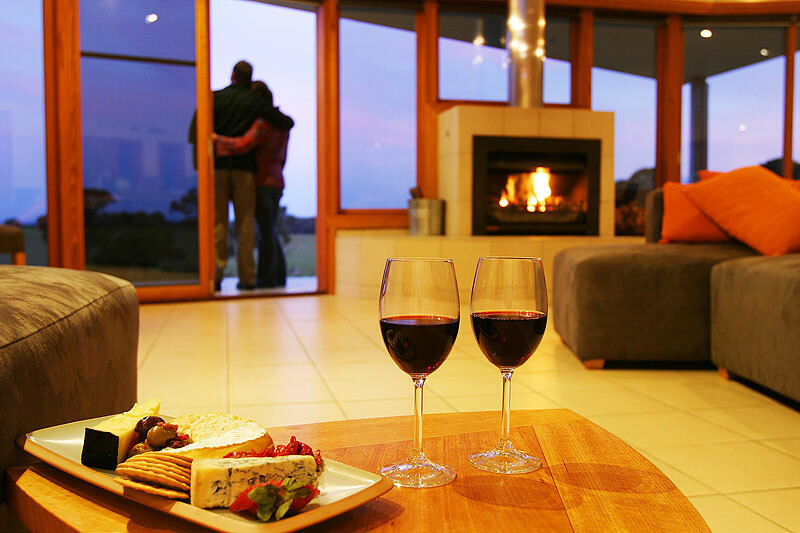 The five very private residences are virtually invisible to each other, with nothing to disturb you but the wind through the trees on this 300-acre bush block – and perhaps the odd kangaroo peeking through your window. 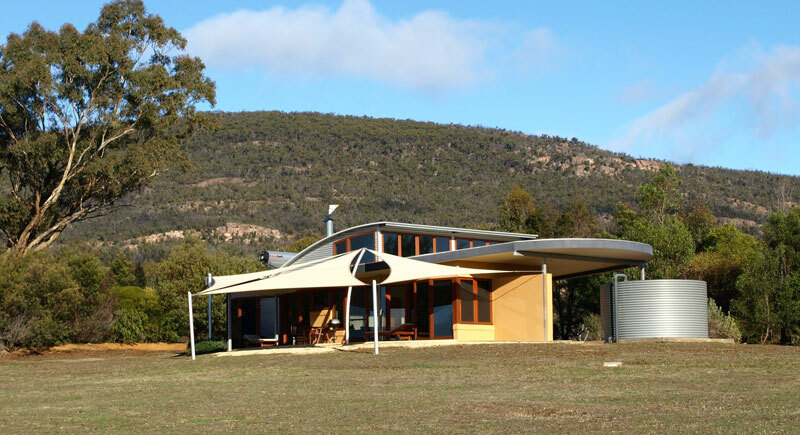 Each home, perched at various points across an 800m-high ridge, sleeps two and has views of either Mt William to the west or the Black Ranges across a valley to the east. Details // Birdswing Rd, Halls Gap, Vic. From $990 for two nights. www.borokadowns.com.au, (03) 5356 6243.